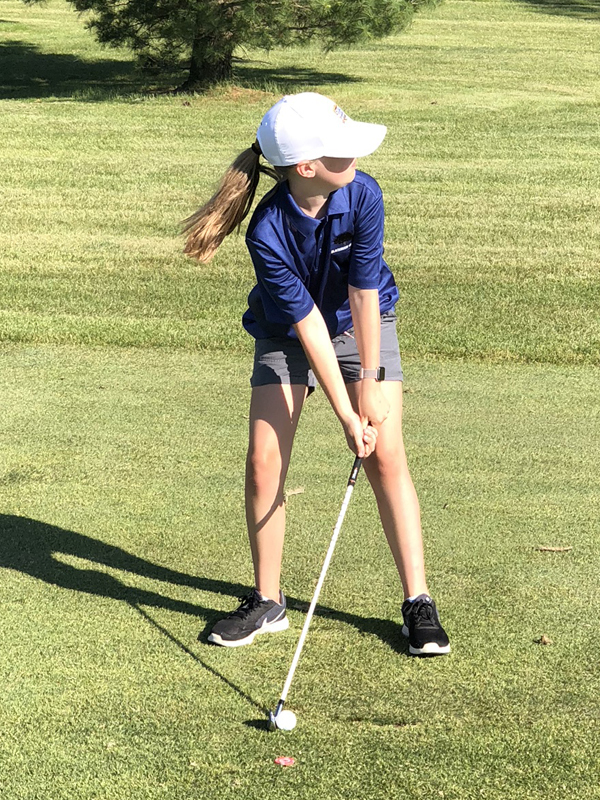 What is the CJGA Summer Junior Golf League? 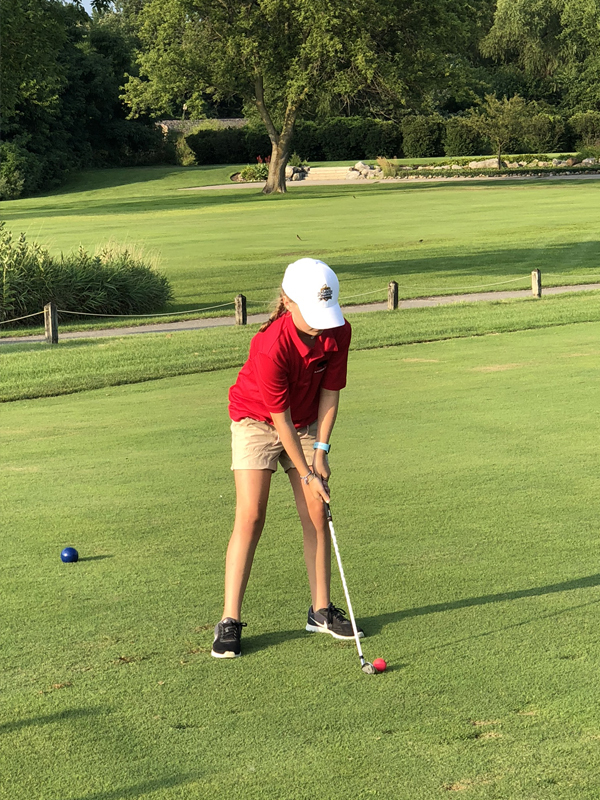 The CJGA Summer Junior Golf League is a great opportunity for kids to learn the game of golf and have tons of FUN. The League is open to all kids ages 5-13 years old. 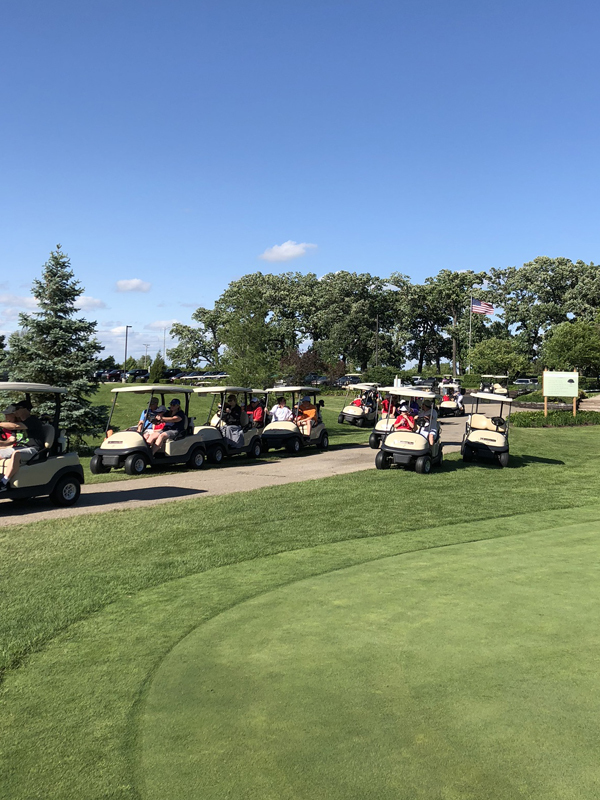 The league consists of weekly practices and matches throughout the summer. 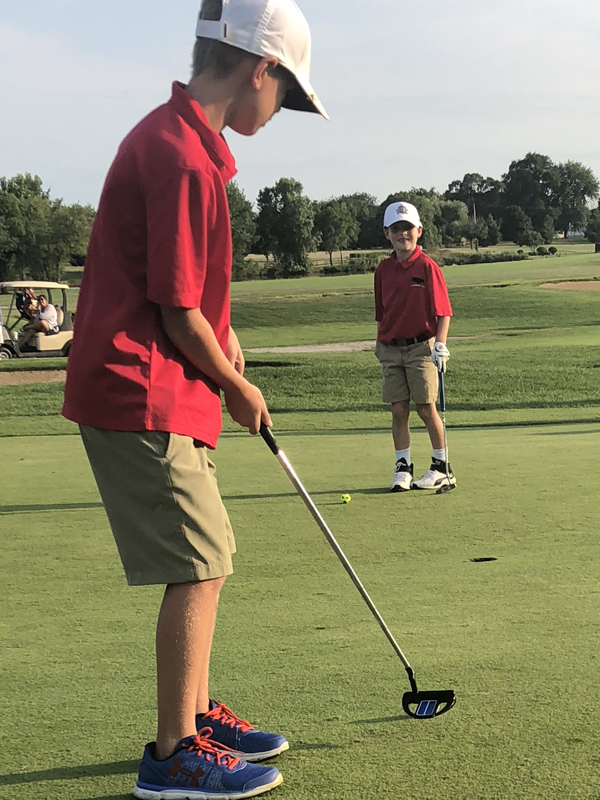 This is a great way to get kids involved in the game! 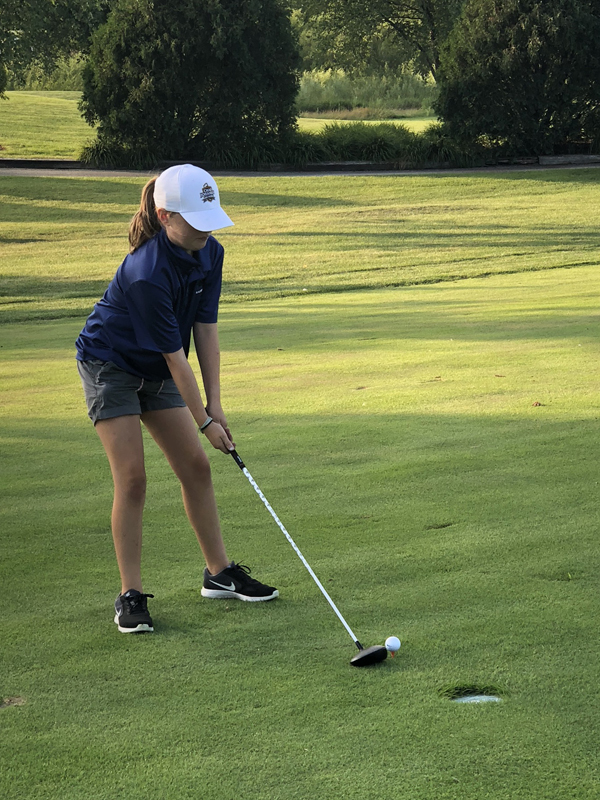 Blackberry Oaks Golf Course is excited to be hosting the CJGA Summer Junior Golf League for the 2019 golf season! The league will run from March 31st – August 5th. This is a great program for kids to get involved with all aspects of the game. Registration will begin February 1, 2019. The registration cost is a one-time fee of $325. 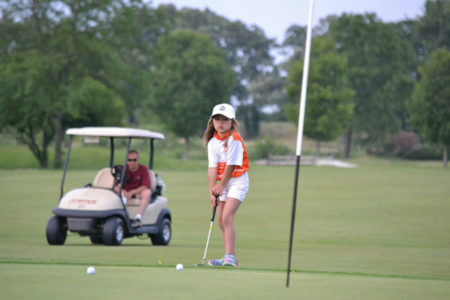 Our Summer Junior Golf League will consist of 6 teams with 14 players per team. We will have a minimum of 6 coaches at each practice. 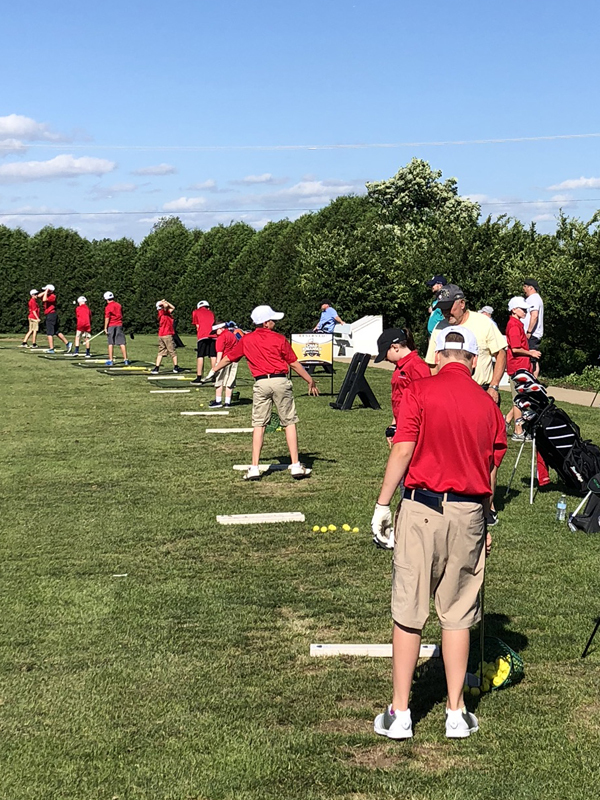 What is the CJGA Summer Junior League points system? 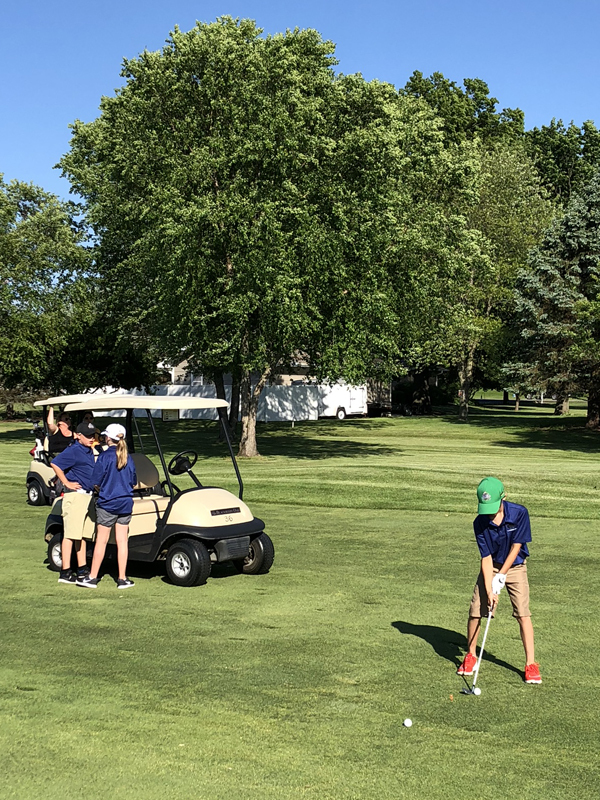 The CJGA Summer Junior League points system consists of many different skills challenges in practice and other ways to earn points in matches. The points system is sponsored by Wilson Golf with many prizes awarded on the last day of the program.